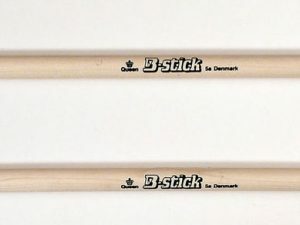 The B-stick Taffel drumsticks are a unique model of drumsticks. 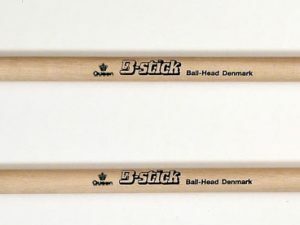 Its slender body and long taper make it very light and fast. 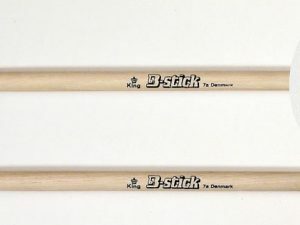 We refer to it as a party stick. 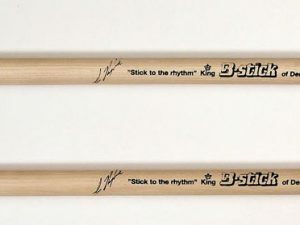 It’s great for intricate work and lower volumes with excellent clarity.